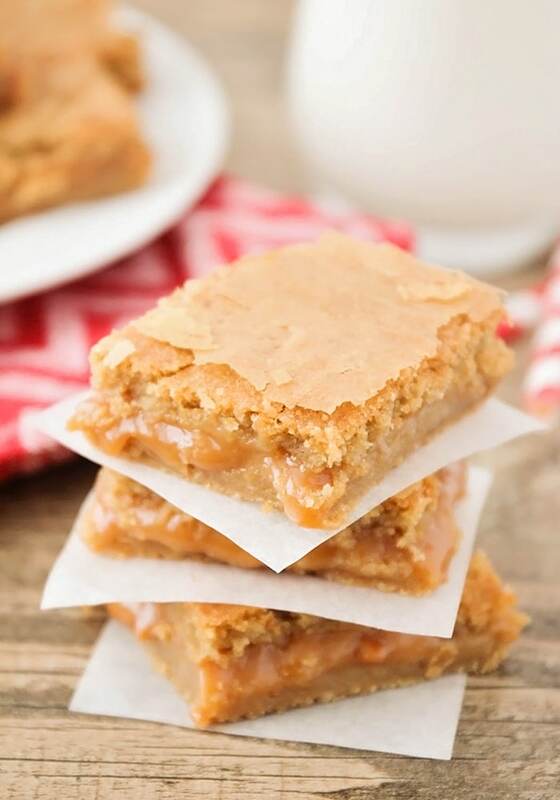 Caramel cheesecake cookie bars – these cookie bars are so decadent and delicious, and so easy to make! One of the best things about the holiday season is that there are ample opportunities to indulge in delicious treats! 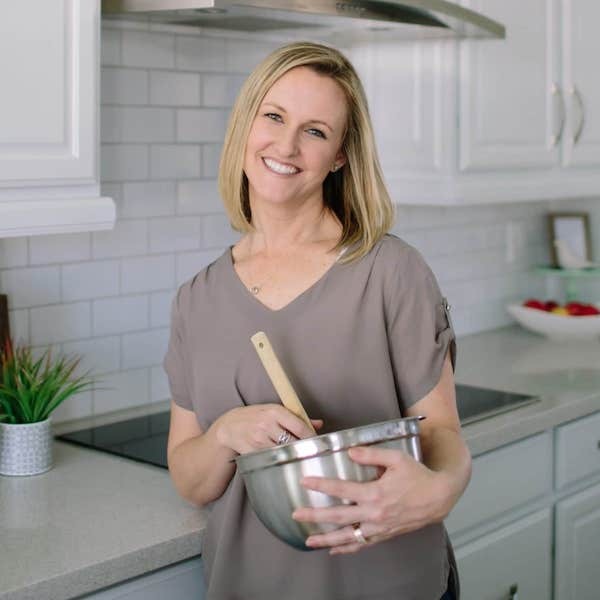 It’s not that you can’t make treats year round, but the whole family gathering together gives a perfect reason to whip out that amazing dessert recipe you’ve been saving! 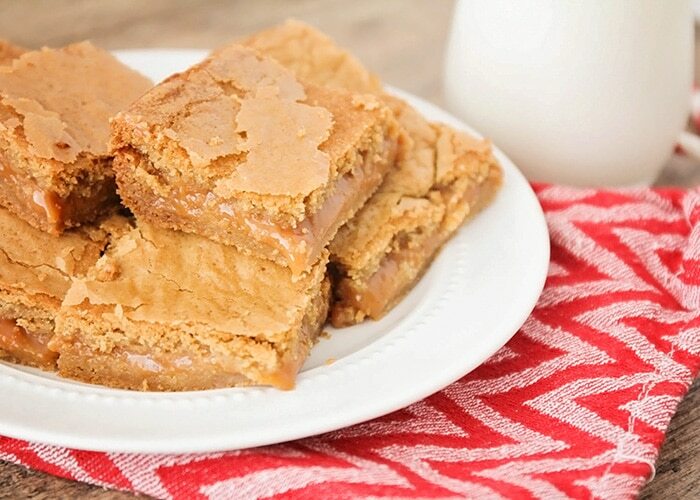 These caramel cheesecake cookie bars would make a wonderful dessert for any gathering! 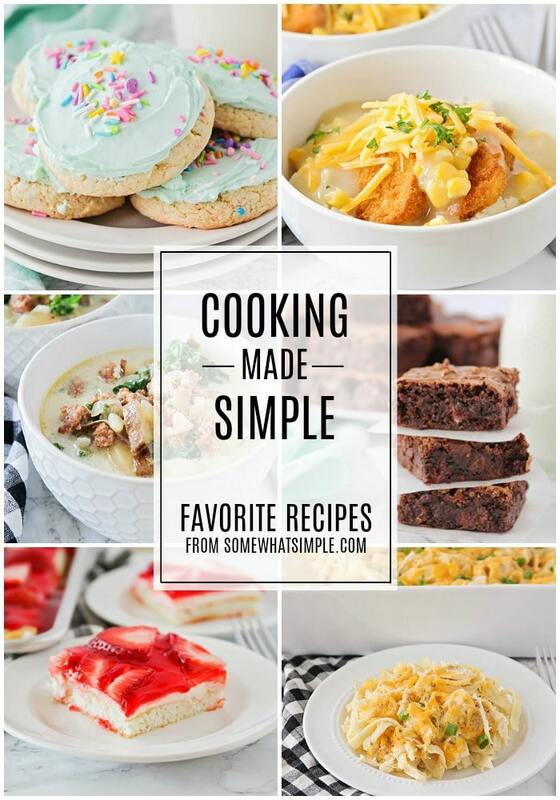 They look (and taste) fantastic, but they are surprisingly simple and quick to make, which makes them a lifesaver during the hectic holiday season. They start with a simple and delicious cookie base, which gets a fantastic flavor boost from Jello cheesecake flavored pudding mix right in the dough. 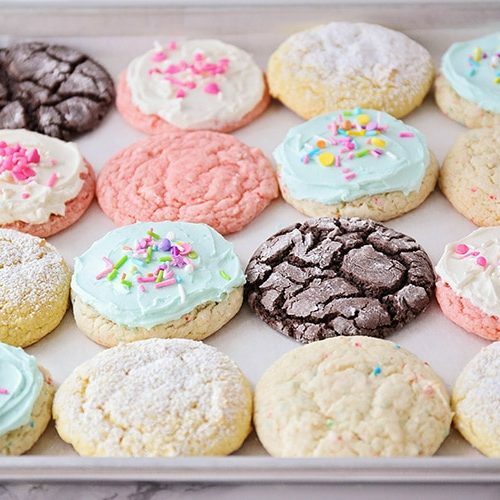 I love baking with pudding mix because the cookies always turn out soft and moist, with the perfect texture. In between the layers of cookie dough is a luscious caramel layer that makes them over-the-top amazing! You’ll want your dough to be thick (like chocolate chip cookie dough) so it’s easy to spread in the baking dish. 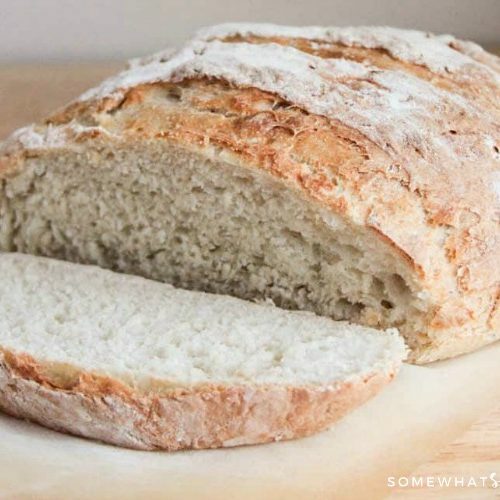 If it’s too wet, add an additional 2 tablespoons of flour. 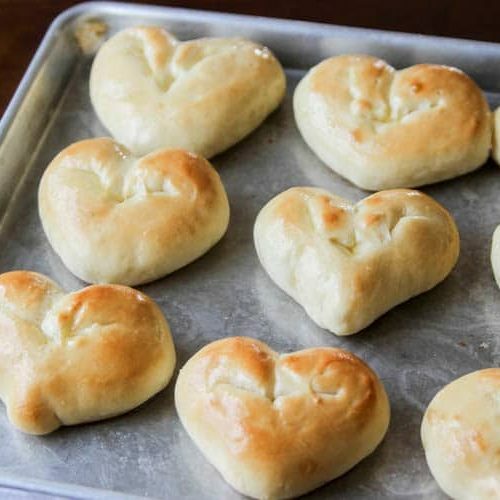 You’ll pat half of the dough into the bottom of the pan, forming as even a layer as possible. Next you’ll pour the melted caramels over the top of the cookie dough layer. 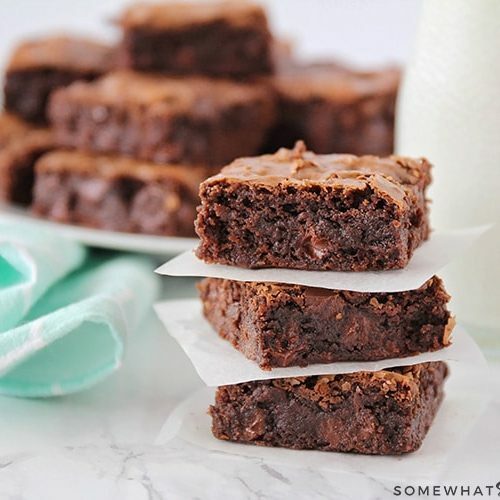 I chose to sprinkle mine with sea salt (since I love that salted caramel flavor) but if you don’t like the salty-sweet combo or don’t have any on hand, you can definitely leave it out. Either way, they’ll be delicious! 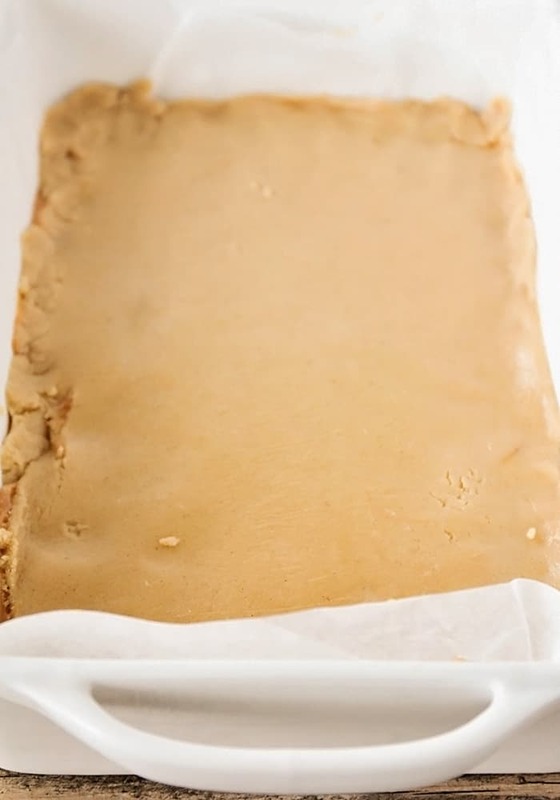 Finally, you’ll roll out the remaining cookie dough between two pieces of plastic wrap, and place it on top of the caramel layer. I’ve definitely found this to be the easiest method for adding the cookie dough to the top. 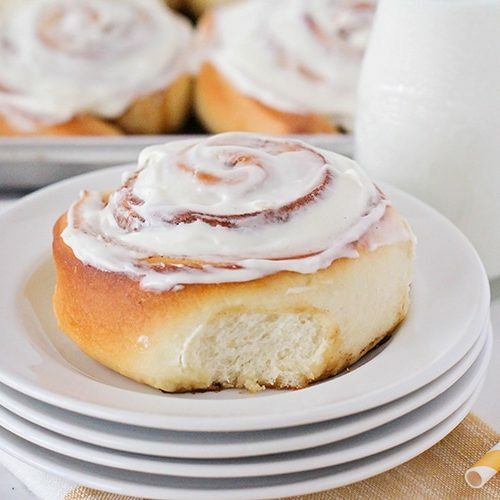 As long as your dough isn’t too sticky, it should work great. Next they’ll bake in the oven for 30-35 minutes, to golden brown perfection. As tempting as it is to cut right into them, it’s best to let the bars cool all the way before serving. As they cool, the caramel will firm up a little to a luscious soft consistency, which will help the bars stay together and slice easily. 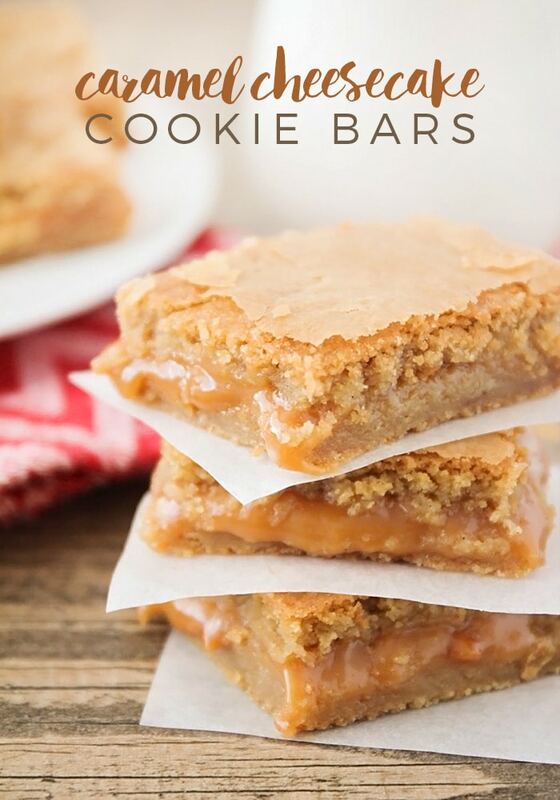 These caramel cheesecake cookie bars are honestly one of my favorite desserts ever! The cookie layer is crisp on the edges and tender and moist in the middle. 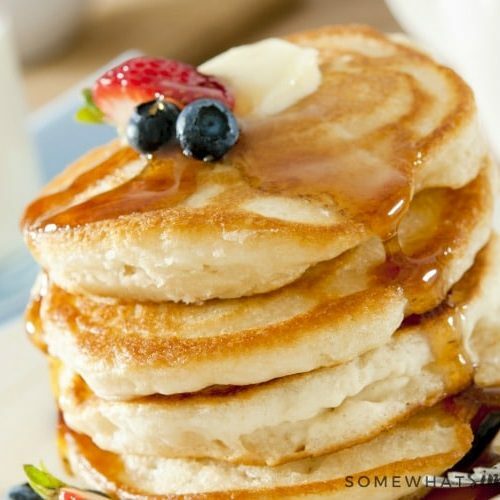 The cheesecake pudding mix adds a subtle and rich flavor to the dough, and gives them a great texture. 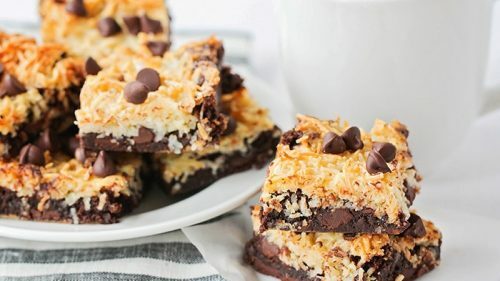 The gooey caramel layer complements the rich cookie dough well, and makes the bars a truly special dessert. This is definitely one to try this holiday season! Preheat the oven to 350. 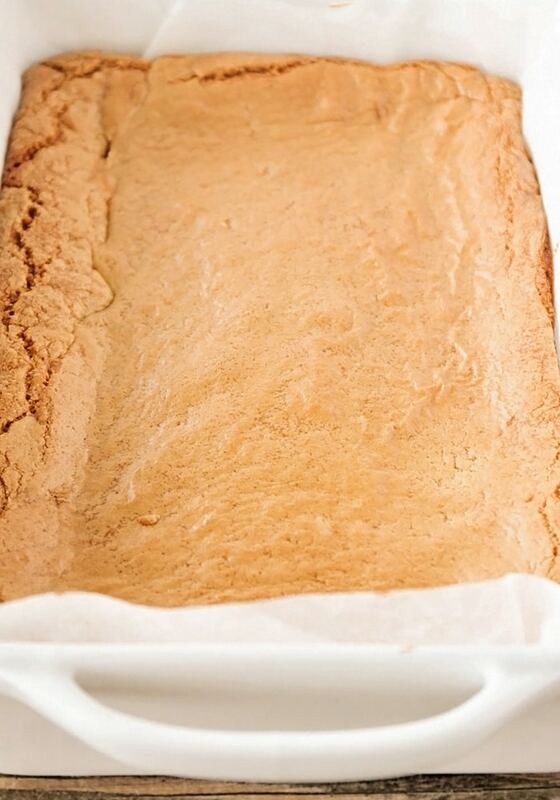 Line a 9 x 13 baking dish with parchment or foil, and set aside. 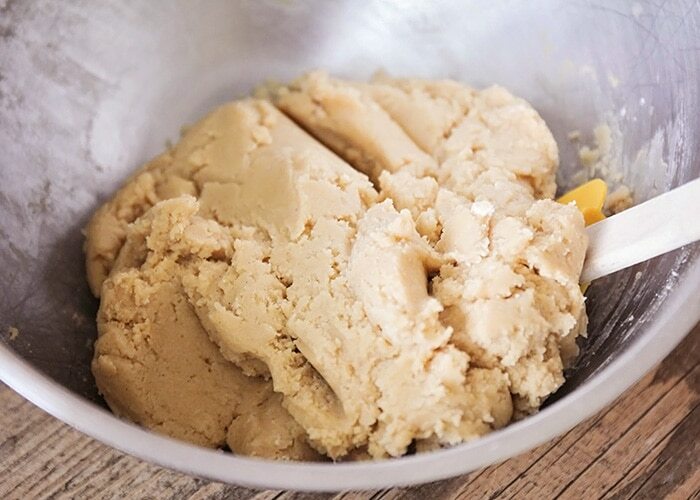 In a large bowl, whisk together the butter, brown sugar, and sugar. Add the egg, egg yolk, and vanilla, and mix until smooth. Add the flour and instant pudding, and stir to form a thick dough. Divide the dough in half, and press half of the dough into an even layer in the bottom of the prepared baking dish. 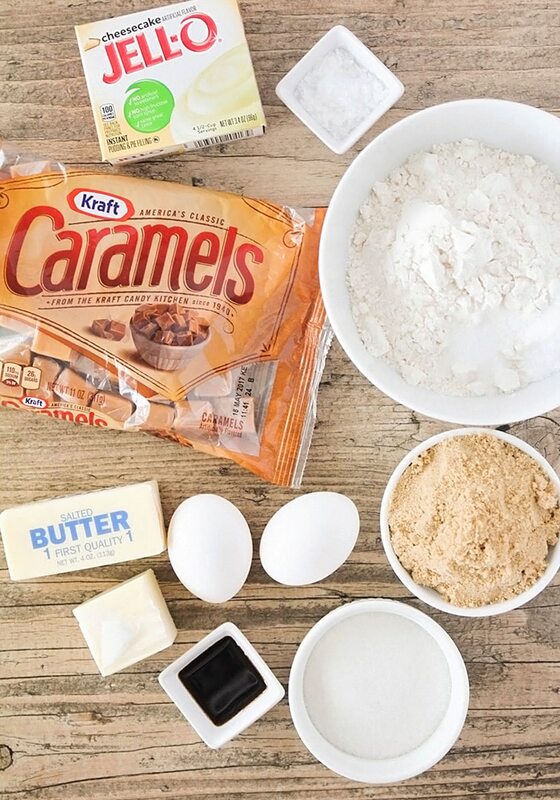 Place the caramels and half and half in a medium microwave safe bowl. Cook on high for one minute, stir, then cook at 50% power for one minute intervals, stirring in between, until melted and smooth. Pour the caramel over the layer of cookie dough in the baking dish, and sprinkle with sea salt if desired. 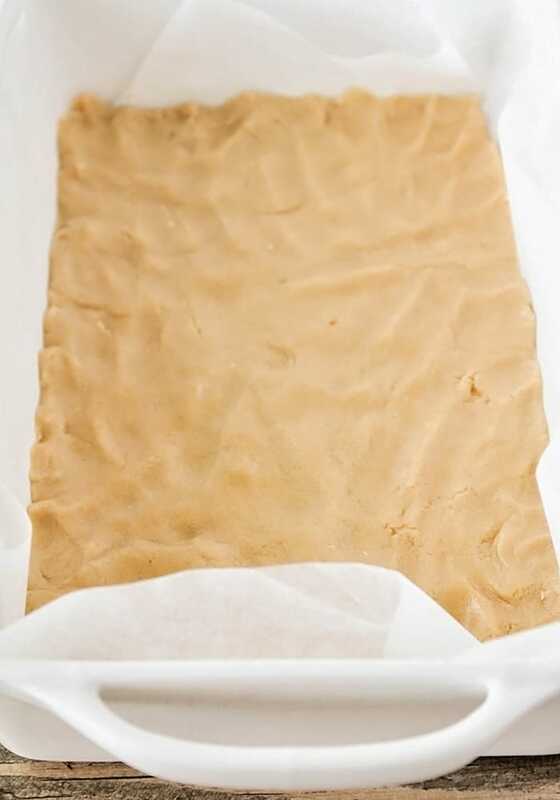 Roll the remaining cookie dough out to a 9 x 13 rectangle between two pieces of plastic wrap. 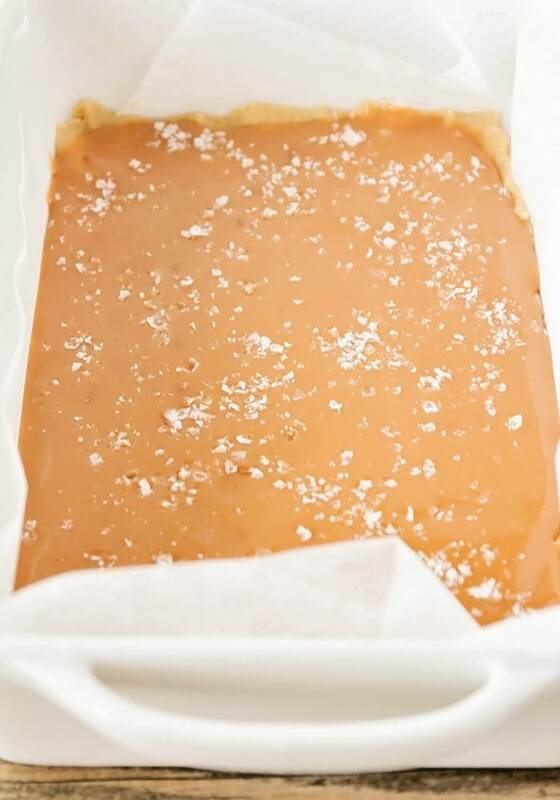 Remove one side of the plastic wrap, place the dough on top of the caramel layer, then remove the remaining piece of plastic wrap. Bake 30-35 minutes, or until golden brown on top. Remove and let cool completely before slicing and serving.